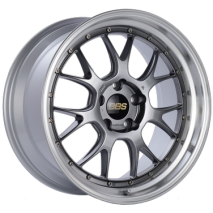 BBS was founded in 1970 by Heinrich Baumgartner and Klaus Brand in the town of Schiltach located in the Black Forest of Germany. 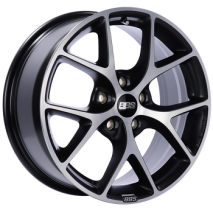 The founders of the company were amateur racers looking for performance gains on the race track. 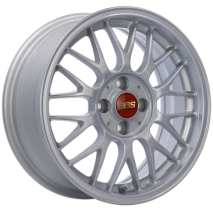 Fiberglass body panels were initially developed as a way to reduce weight, then the focus went to reducing unsprung weight with the development of an innovative three-piece racing wheel. 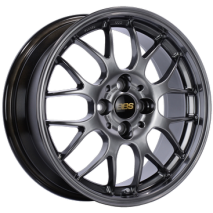 This strongly positioned the company in the motorsports sector gaining the attention of factory racing programs including BMW. 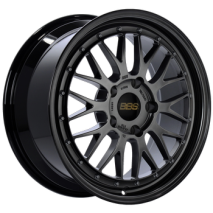 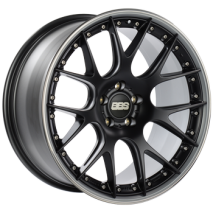 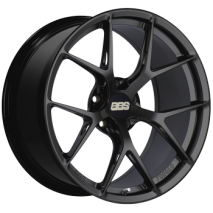 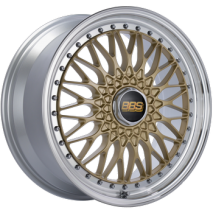 BBS continued to expand steadily and also added road wheels to the program. 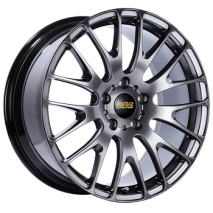 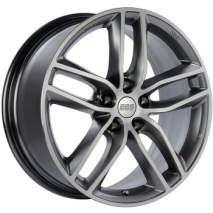 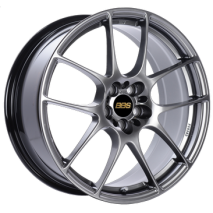 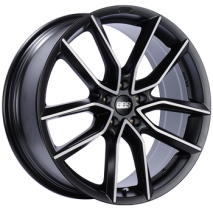 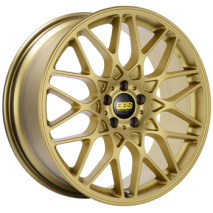 In 1983, the original 3 piece "RS" design wheel was launched and this design is still an icon in the wheel industry today. 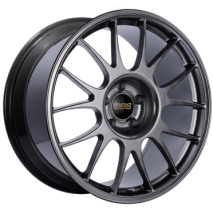 Performance and technology remain as the driving force inside the company. 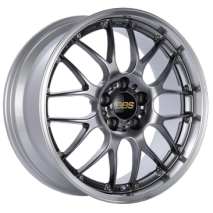 "Technology through Motorsports" is still the BBS moto. 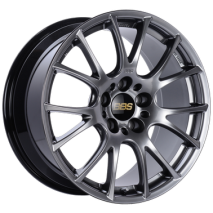 Today, BBS is not just a small company located in the Black Forest region of Germany. 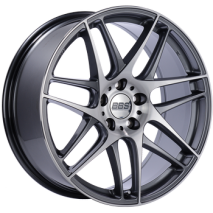 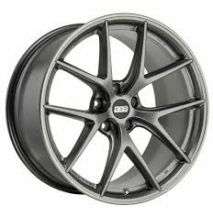 BBS has a worldwide presence and designs, tests and manufactures all of their own products and technologies.